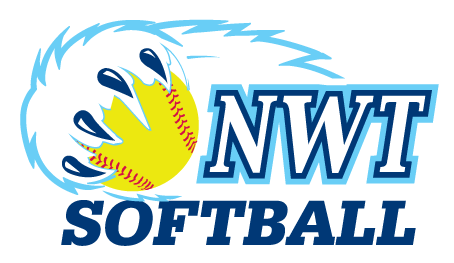 The NWT Softball Association will see three territorial championships this summer; Women’s Slo-Pitch, Men’s Fastball and Mixed Slo-Pitch. Ensure you get all the information about each of the categories. If you require further information, please contact NWT Softball.